 Sadly not too many clues were revealed last week due to the Equine Influenza outbreak causing a stop to British racing, you can find out more about the situation here. But that didn’t stop racing in Ireland at the weekend. Thanks to Naas and Punchestown, we did get to see a few Cheltenham Festival candidates. Champ sets a pretty solid standard for the opening contest on day two of the Cheltenham Festival, but City Island enhanced his claims yet again when an easy winner at Naas on Saturday, conceding weight to the whole field. He’s actually come home in front in all his hurdle starts, but was subsequently disqualified when winning at the Galway Festival as he tested positive for a banned substance. Having got his head in front over two miles and five furlongs, the Ballymore trip will be no problem whatsoever. That was a solid piece of form in beating Getareason and Debuchet, albeit he needs to improve upon it to be winning at Cheltenham. His owners sponsor the race at the Festival so you can be sure that this has been the target for some time. Even though the favourite is a general 3/1 chance, it’s a relatively open division. It doesn’t appear we’ve seen anywhere near the best of City Island yet and he could just be a surprise package. Willie Mullins always seems to have a plethora of Mares to go war with and that is no different this year. Pravalaguna the latest to strut her stuff in the Listed Opera Hat Chase, won last year by her stablemate Benie Des Dieux, who went on to win the Mares’ Hurdle at the Cheltenham Festival. She made an error five fences from home where Paul Townend lost an iron, but that wasn’t enough to halt her momentum as she cruised in a fourteen length winner. That form doesn’t amount to Grade 1 standard, but she did it well and deserves her place at Cheltenham. She’s entered in both the Arkle and JLT so has a couple of options. Having won over two miles as well as two and a half miles both races are possibilities. With her Mares allowance she could well give the boys something to think about. Joseph O’Brien is dominating the Juvenile division at present and has yet another talented one in his care in the shape of Band Of Outlaws. He was an effortless winner at Naas on Saturday amongst his own age group, but vibes from the yard are that he’s not quite at the level of Sir Erec or Fakir D’Oudairies, which is no disgrace though. Rated 93 on the flat, it’ll be interesting to see what mark he gets over hurdles as he could definitely be on the radar for the Fred Winter. Josies Orders has been a terrific flag-bearer for Enda Bolger over the years. Since unseating his rider on his first attempt at Punchestown, his form figures at the track read 12221, he added another ‘1’ to those numbers on Sunday. He has a real love for the Cross Country track and set himself up perfectly for a tilt at regaining his title at Cheltenham. He won the Festival Cross Country Chase back in 2016 as he was awarded the race following the disqualification of Any Currency. He disappointed in the race last year but got back to winning ways at the venue back in November. Tiger Roll will be a worthy adversary in March, but you simply cannot rule out Enda Bolger’s eleven year old. Owner Kenneth Alexander potentially has a couple of extremely smart Mares running in his colours at present. Honeysuckle is unbeaten and looks high class, but he also has Sinoria, who beat the males in a Listed contest at Punchestown on Sunday, showing a tremendously tough attitude in doing so. She was passed by Chosen Mate at the final flight, but battled back bravely to regain the lead up the run-in. There was plenty to like about that performance. Whether connections will race to her and Honeysuckle against each other I wouldn’t be sure. They both have entries in the Ballymore and would have the option of the Mares’ Novices’ Hurdle as well. The status of play is still up in the air at the time of writing, but hopefully racing will be back underway for the weekend. If it is, we have some excellent cards to look forward to with the Ascot Chase headlining and the Grade 2 Reynoldstown Novices’ Chase will also take place on the card, which could feature current RSA favourite Santini. The Rendlesham and Kingwell Hurdles at Haydock and Wincanton respectively should also provide plenty of clues. In addition, it’s the Red Mills Chase at Gowran Park on Saturday which could be fascinating, featuring Gold Cup favourite Presenting Percy, among others.